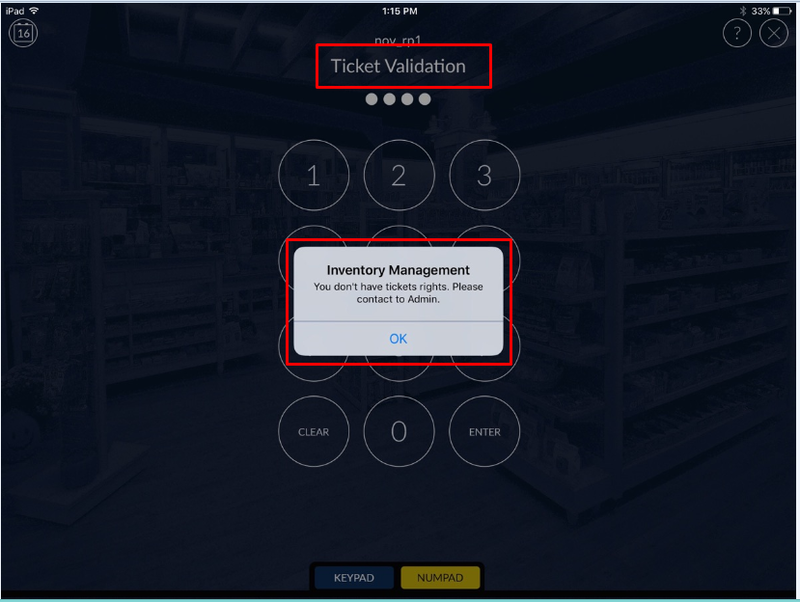 This right is for ticket validation. 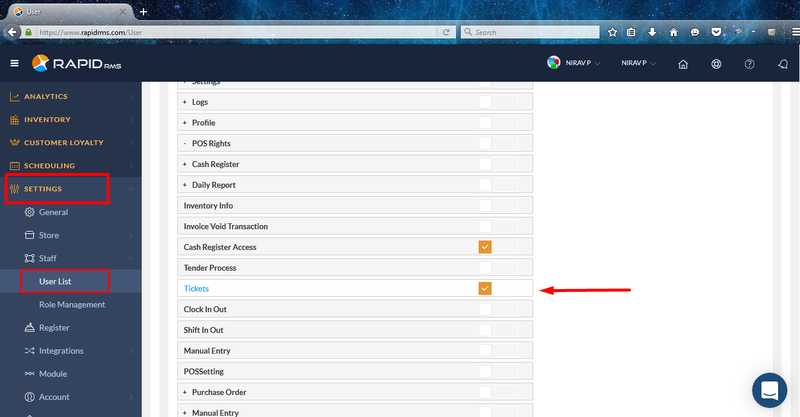 Setting -> staff -> user list -> open user in edit mode -> open user rights tab -> POS rights -> tickets. When tickets option is enable then user is allow to validate ticket. 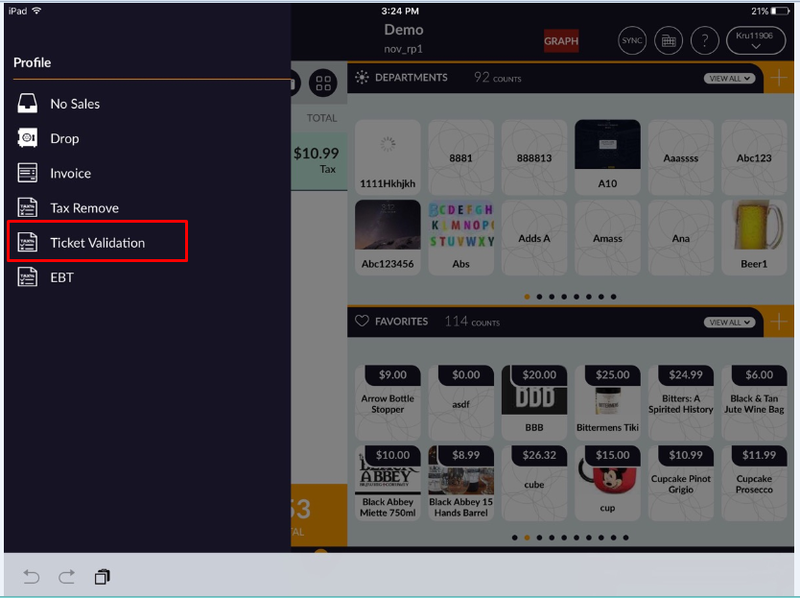 When ticket option is not selected then in IOS application ticket validation is not allow for that user. 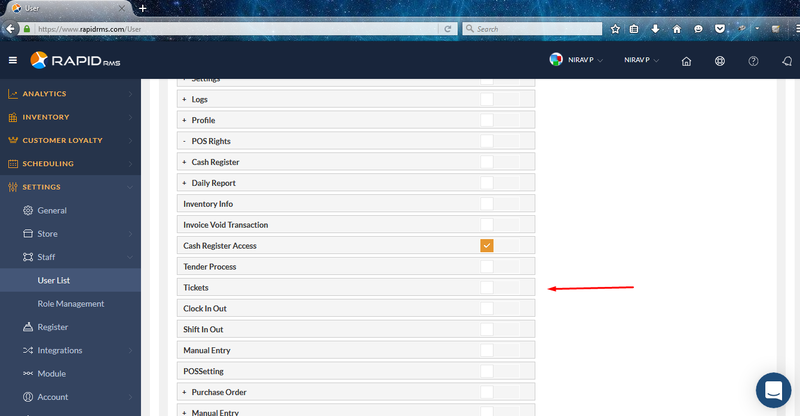 And also from POS screen ticket validation is restricted.